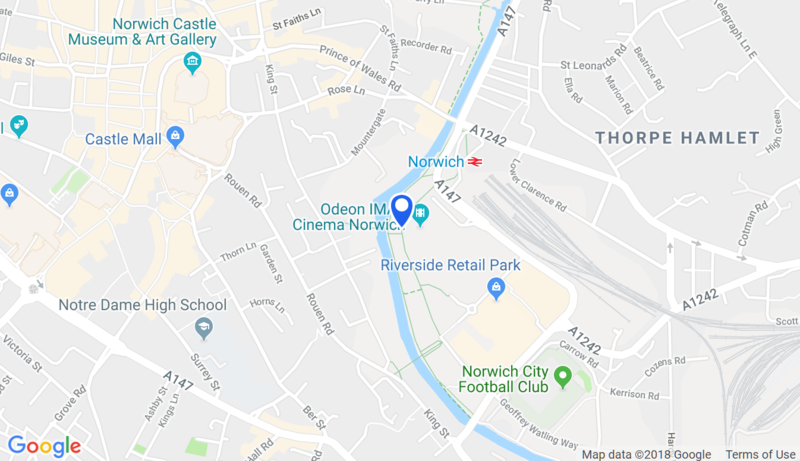 Sign up to our newsletter for news, events and offers from the businesses at Riverside Entertainment, Norwich. We'll only send you local relevent content never more than once a month. You can unsubscribe at any time and we never share your details with 3rd parties. Simply add your email address below.